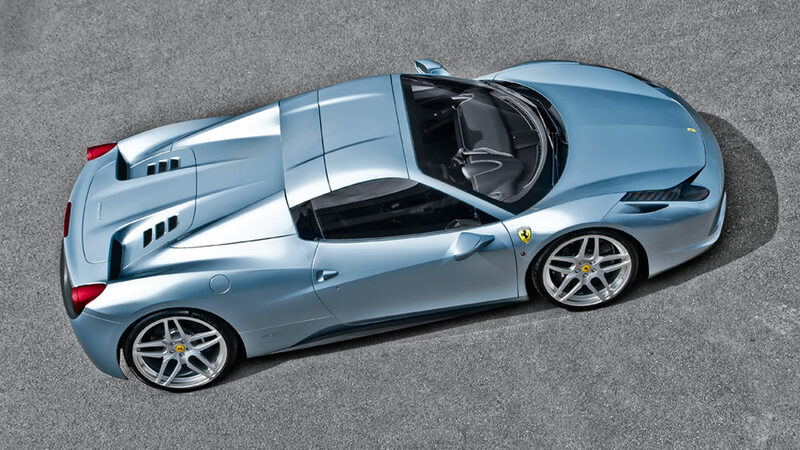 No doubt some of you will find yourself in the position of realising that your new Ferrari 458 Spider just isn’t special enough. 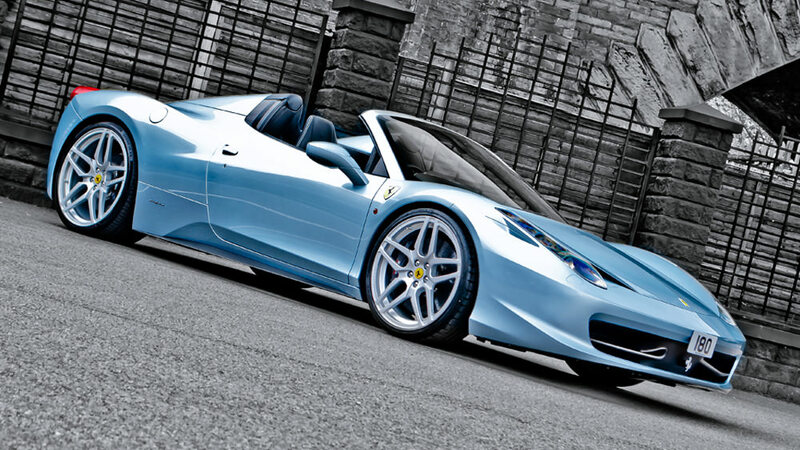 Kahn Design based in the UK can now offer a bespoke design for the 458 Spider that exceeds even what Ferrari themselves can offer. 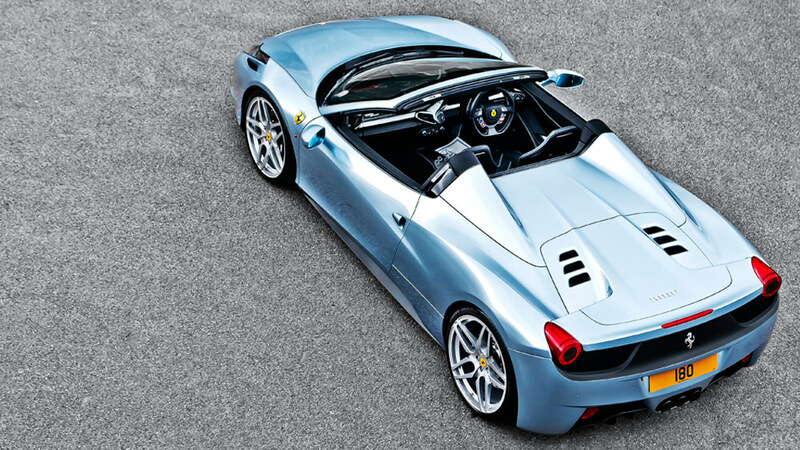 Shrouded in voluptuous Grigio Alloy couture, the Kahn 458 Spider styling package comes complete with a lowered suspension, front sections, matt rear styling detail, black painted calipers and state of the art Monza forged alloy wheels (finished in the colour of your choice & fit all original centre caps). This convertible is the right choice for people who want to be seen and heard. 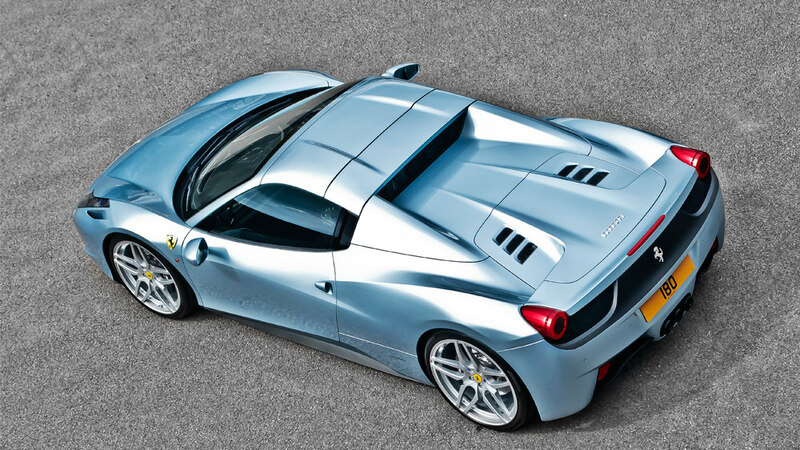 Ferrari has discarded the fabric roof in favor of a folding hardtop. 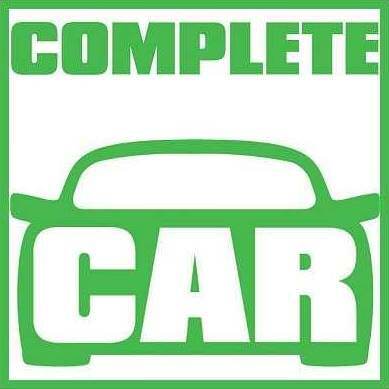 The roof folds in 14 seconds, and is 25kg lighter than the equivalent. 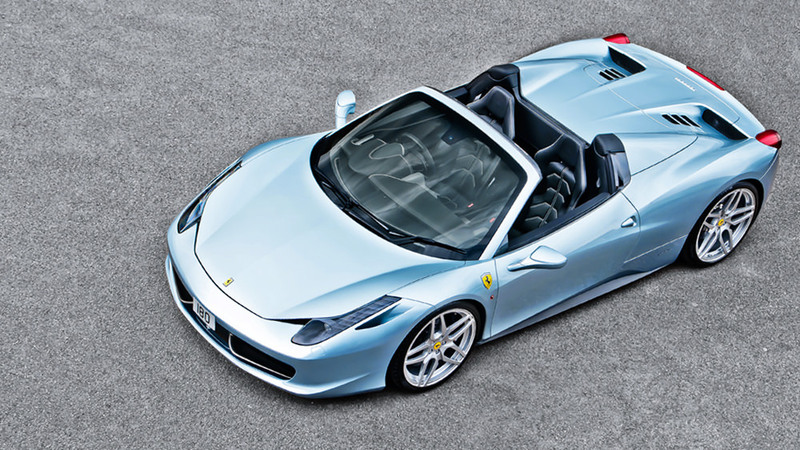 Inside is the ‘bespoke touch’, and the Kahn Ferrari 458 Spider scores profoundly with a rather luxurious Nero interior. Porsche – Meet your childhood hero? April 12, 2012 JohnnyC Comments Off on Porsche – Meet your childhood hero?